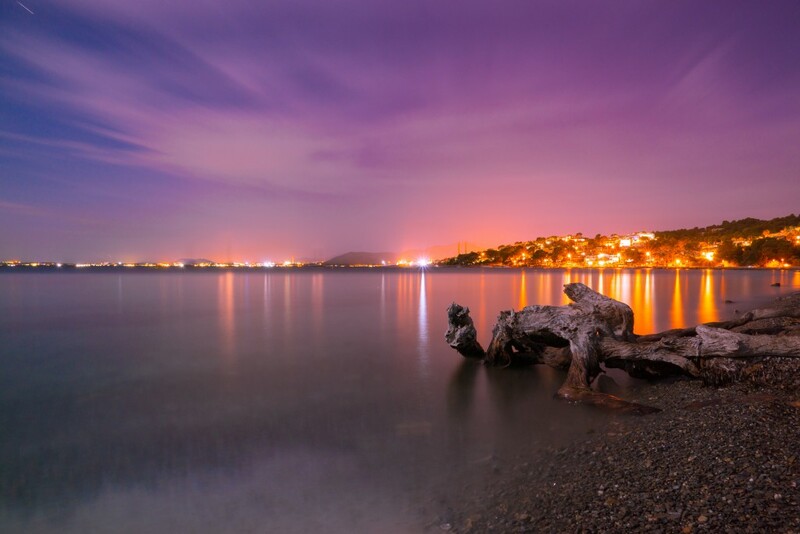 For some, a trip to Palma, Majorca is all about experiencing the magnificent beaches and buzzing nightlife. If this is your idea of a trip to Palma, then rest assured you will be shortchanging yourself. The island of Majorca is known for many things – gorgeous beaches, a vibrant nightlife, and a flourishing art and cultural scene. When it comes to the dining side of things, the Balearic Island has some top grub on offer to make even Barcelona and Madrid coil. 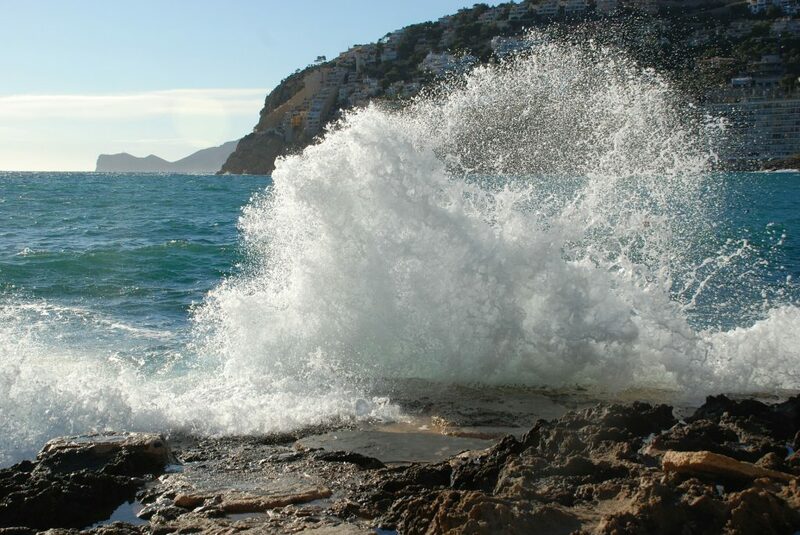 Majorca is known for many things, among them a pulsating nightlife and beautiful Mediterranean climate which makes the island a great escape all year round. Sometimes it is hard to force yourself off the sunlounger when you are on holiday. It is certainly holiday heaven for some but if you want to see a little of the island then look no further. 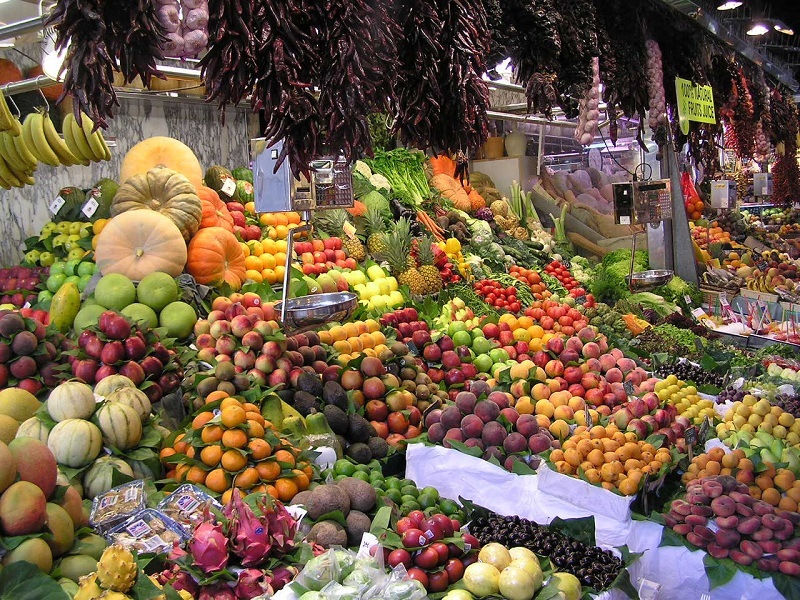 Majorca has a variety of things to do, no matter your what your age is. Ibiza is the jewel in the Mediterranean’s crown but there is a secret in Ibiza and those who are in on it have the best time when visiting the white isle. 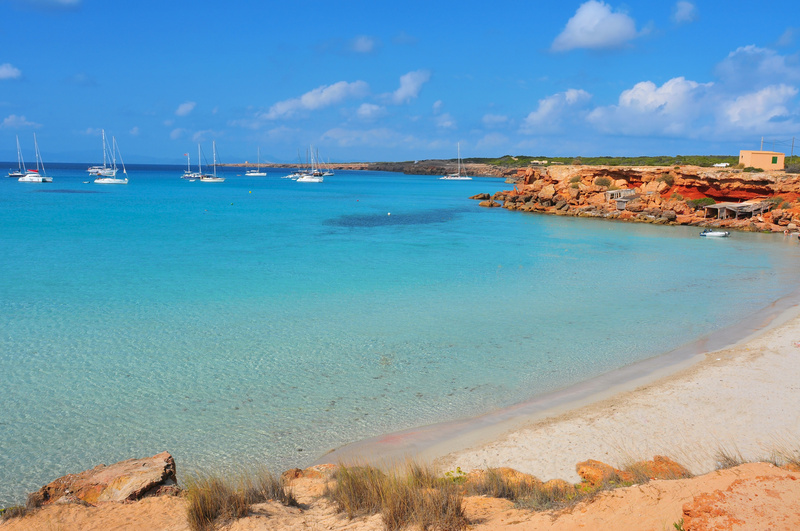 It’s Formentera, Ibiza’s little sister is located just a short ferry ride away from the Ibiza town. 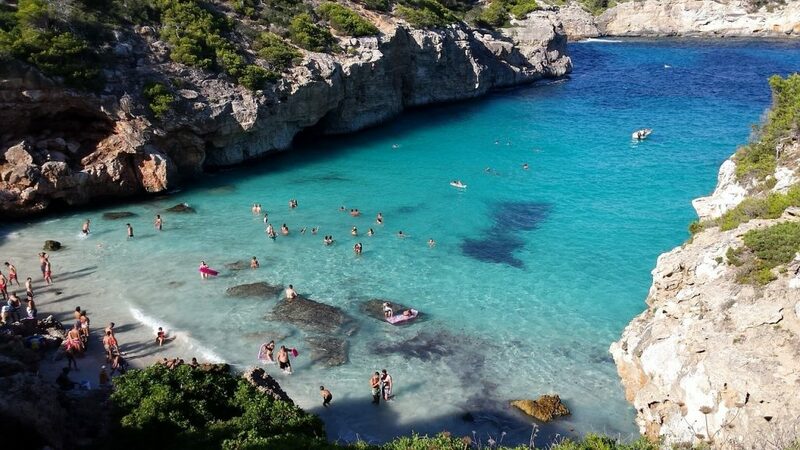 It is the opposite of Ibiza, very few tourists, a calm, laid back vibe and some of the best beaches in the Balearics. Formentera is certainly worth some investment of your holiday time, this is the place to completely escape the harsh realities of daily life and really chill out. Take your shades and an attitude that you are really going to throw yourself into the big island chill in order to have the best time. The Balearic island of Ibiza lies 49 miles away from the South East coast of Spain. Its has a reputation for being many things and this pristine “White Isle” can indeed offer something for everyone. 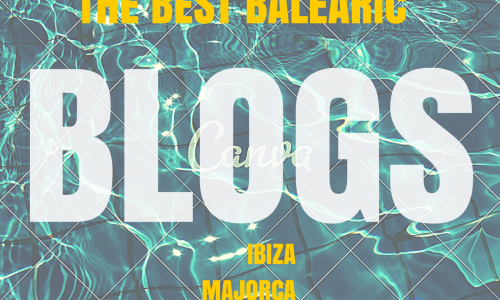 But its the vibrant club scene that attracts many visitors as Ibiza is the home of Balearic House and the incredible world class club scene reflects the international importance of Ibiza’s music scene.